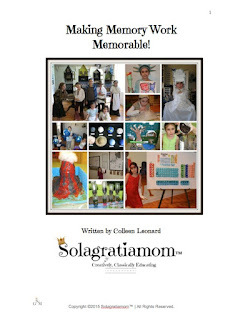 Solagratiamom: Wonderful Wednesday's Link-Up #16! 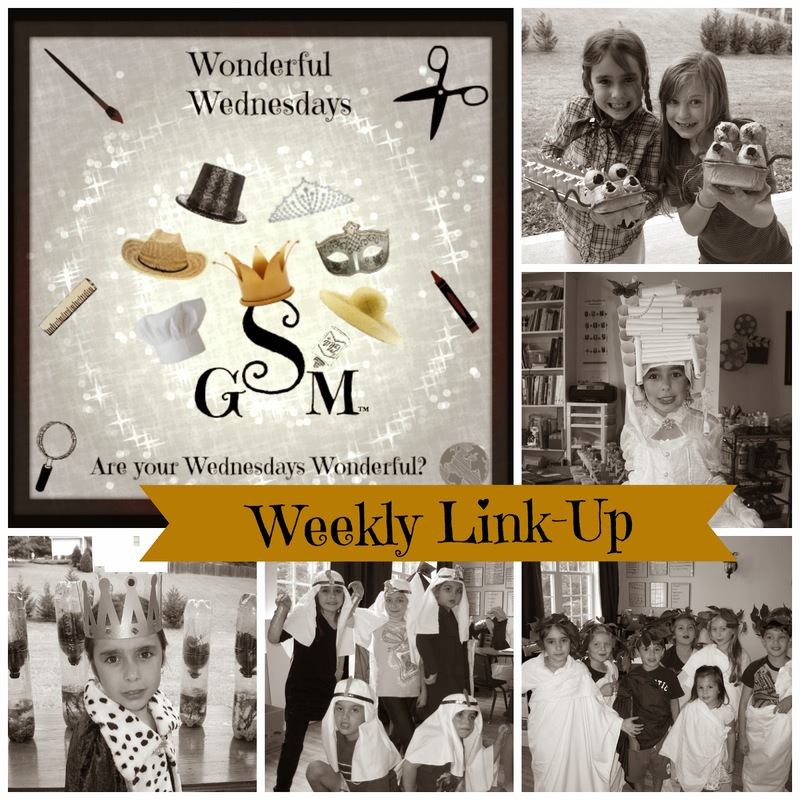 Welcome to Week #16 of the Wonderful Wednesday's Link-Up! This Link-Up is for anyone who would like to share how they are creatively teaching their children the various subjects, including fine arts, at home. All curriculum users are welcome! 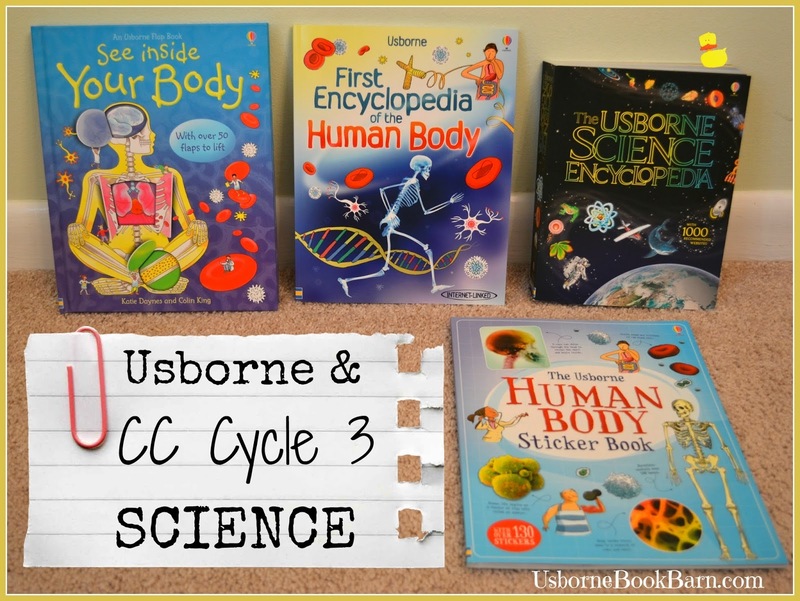 Our first featured post is the fantastic Cycle 3 Science relevant list of Usborne books, put together by Melody at And Here We Go Mama. She is also offering some terrific deals on them through her new Book Barn business! So I hope you will stop by her website and pick up some great deals in preparation for the fall! If you are looking for more review games then check out the Memory Mogul Game from Solagratiamom™! If you aren't a blogger - no problem! You can still link up your fantastic creations by using your Flickr, Photobucket or other online photo sharing account. Just post your photo's URL from the account, by clicking on the "you are next - click here" button below! 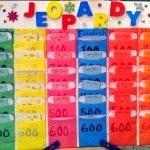 It can just be a cool picture of something your family made or a dress up your child did! We'd love to see (you can ignore the "blogger rules" below if you don't own a blog and aren't posting from it). If you aren't technical and still want to share a photo or video - you can e-mail me to submit via solagratiaclassicalacademy@gmail.com. Can't wait to see! State your post topic in the link description and pick a relevant thumb nail so your blog topic can be easily identified by viewers - DO NOT post links to your general blog name. Use the specific URL for that post you are wanting to share. Please place the Wonderful Wednesday's button below, somewhere on your blog's webpage or post.